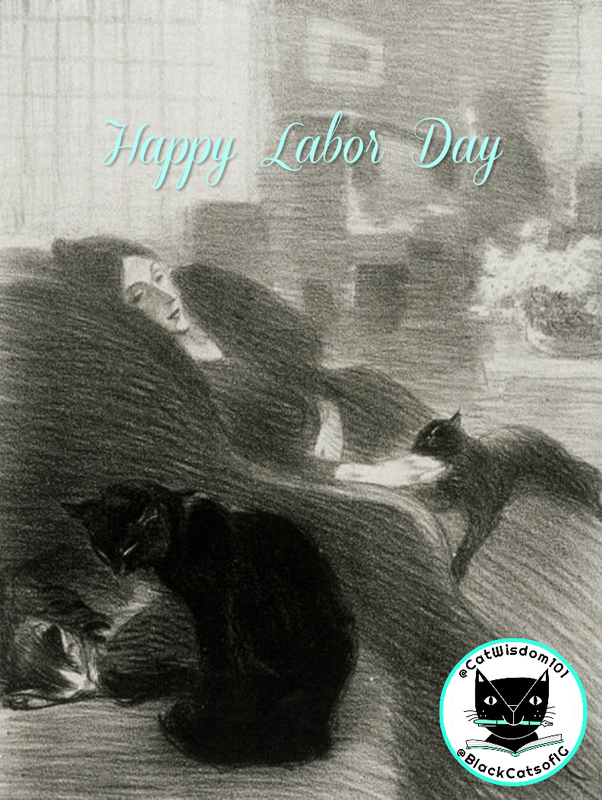 Hard Working Purrfessional Cats on Labor Day Cats may sound like an oxymoron, but our cats insist they work hard. So much so, I had to give the day off to Clyde who usually blogs on Monday. Maybe your cats work too? Lap warming, Internet assisting, bed testing takes effort. Some cats purrfessional careers like our friends at Furball Fables who have a new video out titled: Best Careers For Cats. 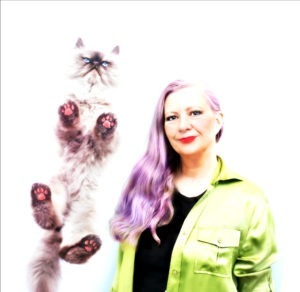 The team of five share their favorite purrfessional cats careers. 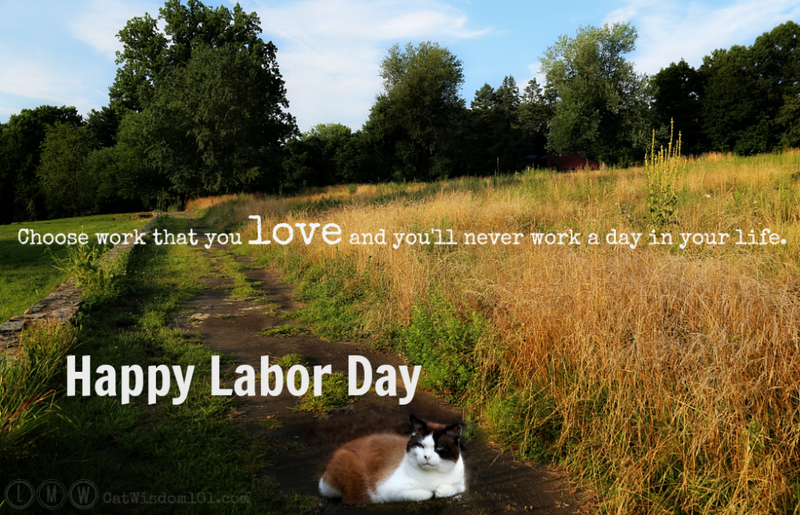 Let us know if your cats on Labor Day have a special job. If not, maybe they better watch the video. 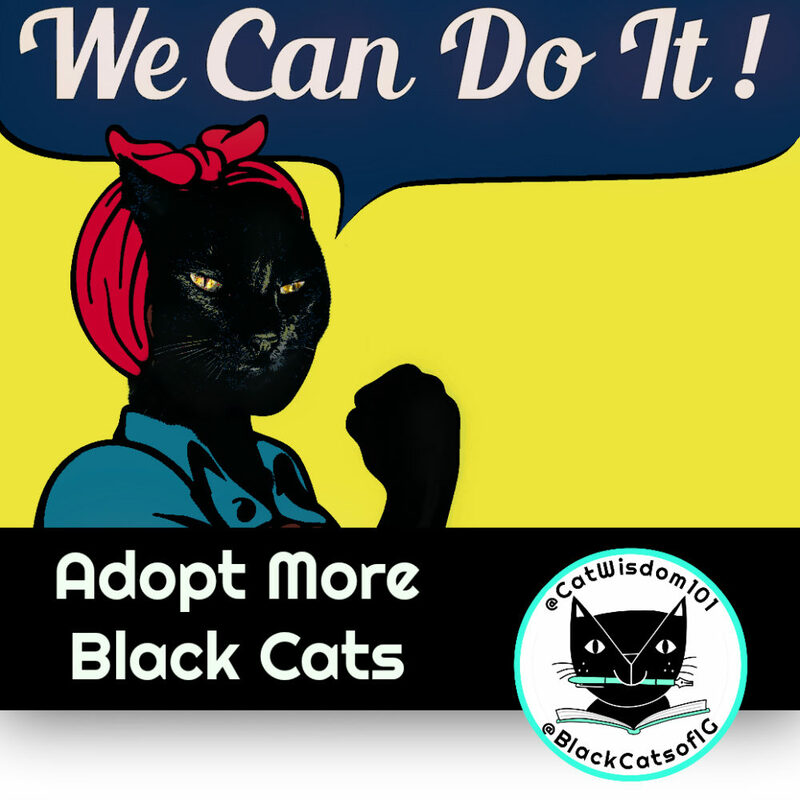 Clyde is still sort of working since black cat adoption advocacy is a full time job. Domino is a full-time guard cat and if human would be a gentleman farmer. He’s loafing off and recycling this old photo. This is as hard as I’d like to work today. How about you? Odin is the physically hardest working cat I know. He patrols, hunts, and supervises everything and anything under his nose. But when he quits, he really knows how to let go like last week. We hope you get the have a chance to enjoy, let go and have fun this Labor Day (Labour Day to our Canadian friends). Man’s work is from sun to sun but a kitty’s work is never done! Happy belated labor day to all! My kittys are always at work! Happy Labor Day! Our cats inside of course are on any kind of thing moving patrol meaning the erran field mouse to a lowly moth. One cat enjoys catching flies which is fine by me. The outside cats take turns patrolling and such . Itty has found some soft hearted human, and he is bringing back treats for everyone. Last week I looked outside and thought he had a bird in his mouth.. it was not, it was a shish kabob. He brought it back for all to share. He did it the next day too. One caught a mole, they must not taste good (I have never seen them catch one before. 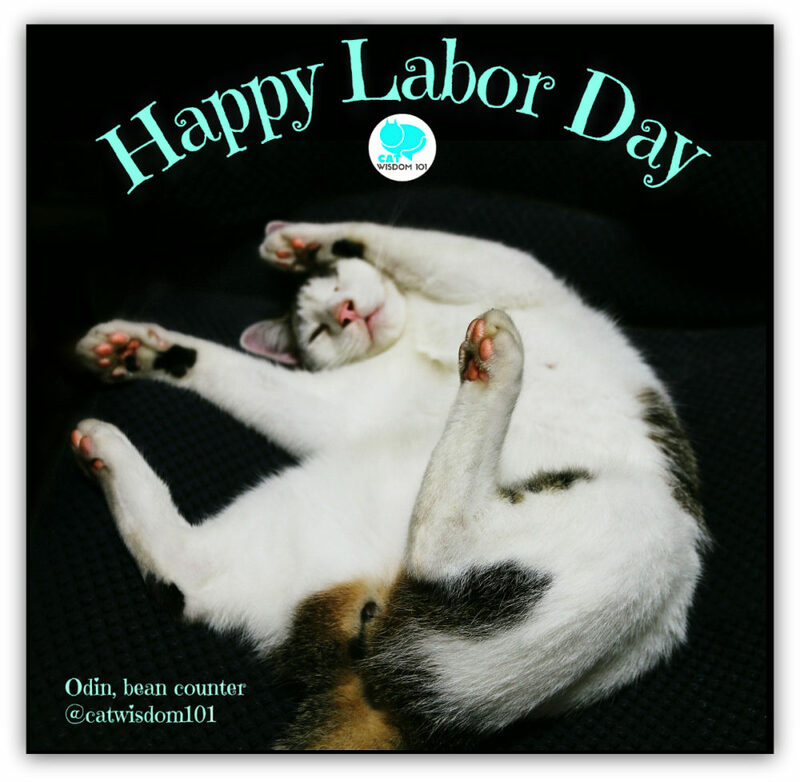 We prefer to call this No Labor Day…because that’s what we’re doing…no laboring. Happy Labor Day to you! Flynn was very hard working, but Eric mostly preferred to watch the world go by. I get today off because my human is still attending the vintage film festival in Hollywood! Woohoo!